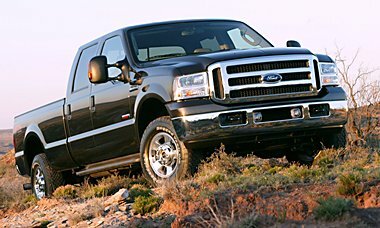 Everything you wanted to know about your MANUFACTURER SCHEDULED MAINTENANCE but were afraid to ask. . . 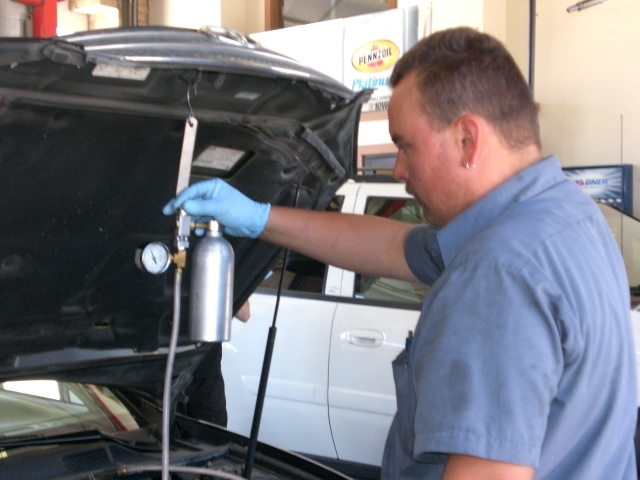 Scheduled maintenance service must be completed in order to keep your warranty valid, and Kwik Kar Lube &Tune is authorized to perform most of the services recommended by each manufacturer. 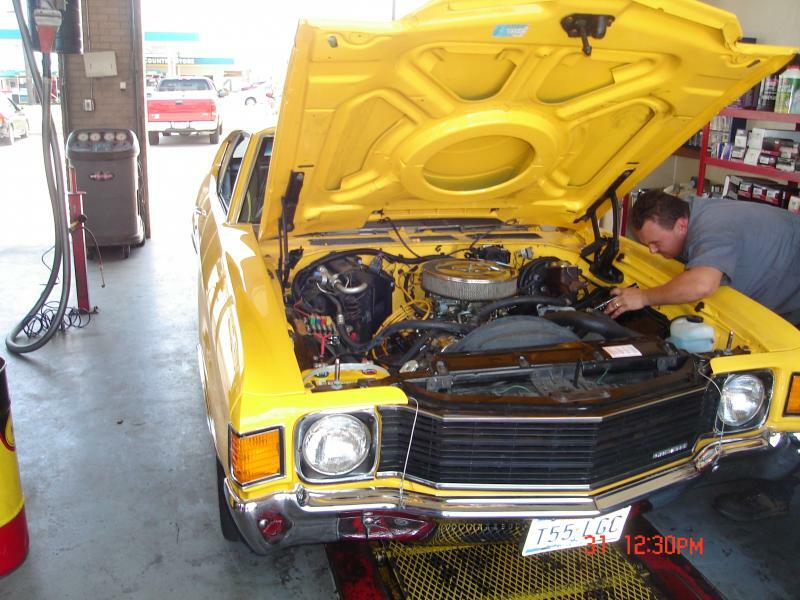 As with all services you receive at Kwik Kar Lube & Tune , the parts we install will meet or exceed manufacturer’s standards, and all used parts will be returned to you upon request. Kwik Kar Lube & Tune strongly advises that you have maintenance services performed based on the manufacturer’s suggested schedule. 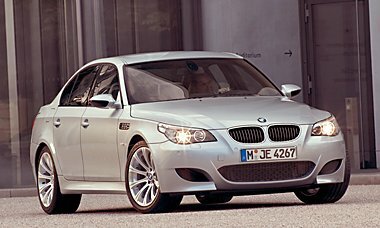 Additional services may also be recommended based on our inspection of the vehicle and industry standards. 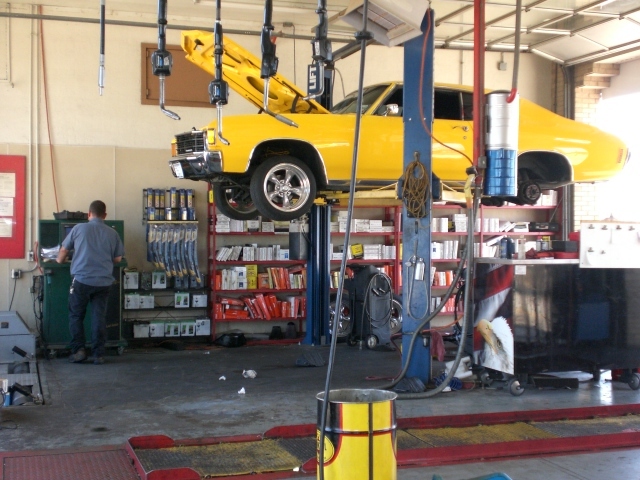 The best way to keep your car running as smoothly and purring as softly as the day you bought it, even up to 200,000 miles and more, is to go see your Kwik Kar Lube & Tune for regularly scheduled maintenance. 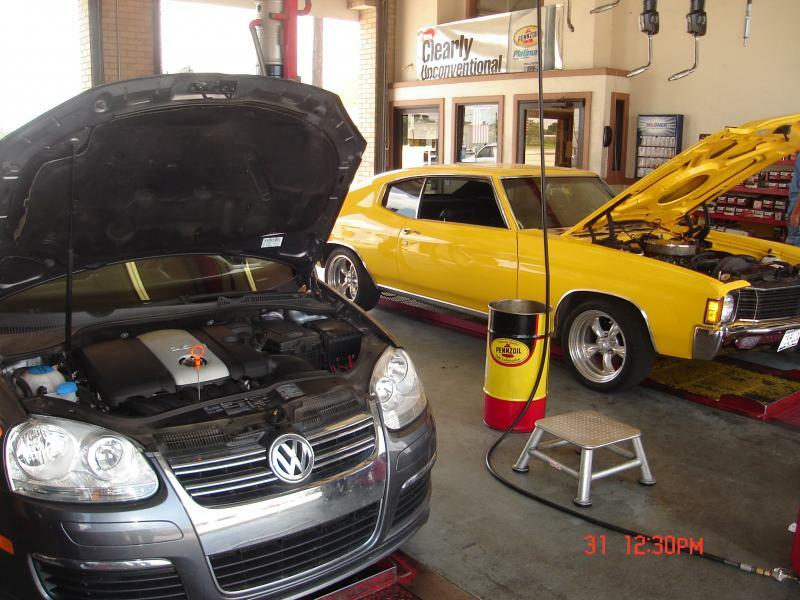 From belts to batteries, brake jobs to Tire Rotation , exhaust to air conditioning, suspension systems to filters, regular visits to Kwik Kar Lube & Tune technicians who are trained, tested and top of the line will help prevent costly repairs to your car, van, light truck or SUV. So there’s no reason to wait for a rattle, rattle, thunder or a boom, boom, boom. Just get on a regularly scheduled maintenance program for 30,000, 60,000, 90,000, and even 200,000, check ups. It will pay off down the road. And keep you on the road a lot longer. 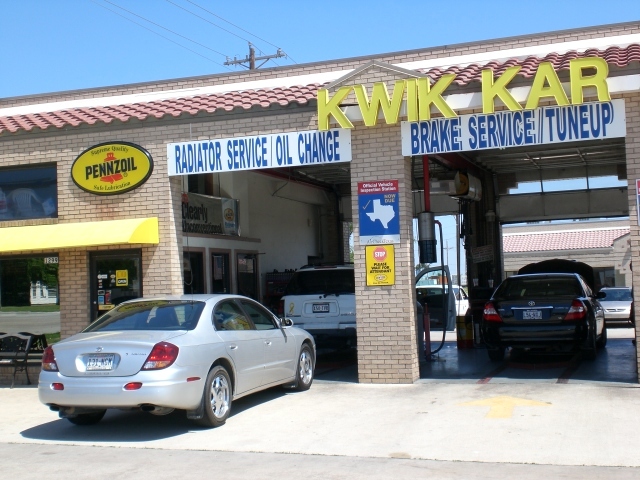 Call Kwik Kar Lube & Tune @ 972-317-0234 today or just drop on in. Because you don’t need an appointment to drop in . 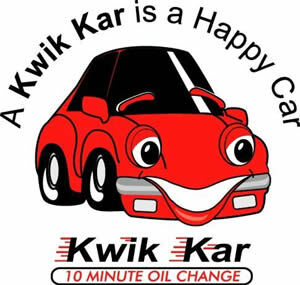 For expert Factory Scheduled Maintenance..."Don't Worry. . .Call the Kwik Kar Lube & Tune!" " Auto Repair With Personal Care"